WHY BUY FROM US? 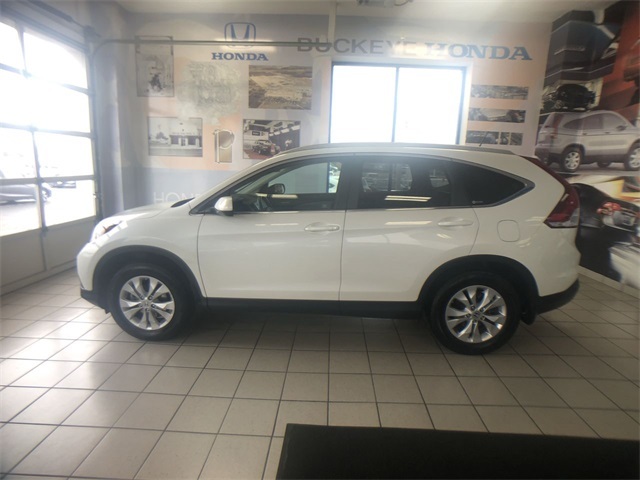 Our large inventory and wide selection of models, along with competitive pricing, allows us to make you a great deal on the Honda of your choice. 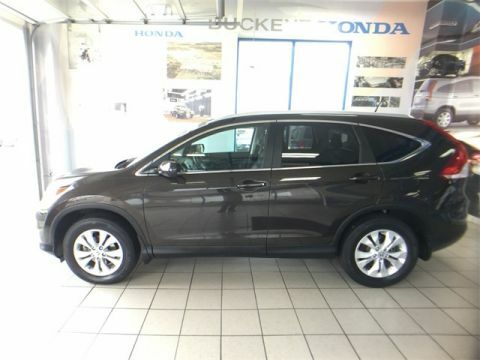 At Buckeye Honda in Lancaster, our goal is to assist you in making a confident decision. Our friendly, professional sales staff is here to answer your questions and listen to your needs. 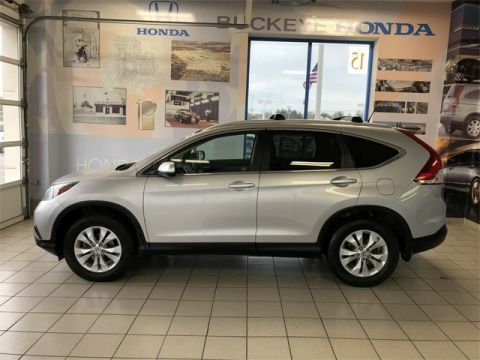 Whether you're shopping new or pre-owned, we're here to help with your vehicle search. Home of the Warranty Forever! Horsepower calculations based on trim engine configuration. Please confirm the accuracy of the included equipment by calling us prior to purchase. Home of the Warranty Forever... Your Free Lifetime Powertrain Warranty with every New and most used vehicles. Most vehicles come with a Lifetime powertrain warranty covering engine, transmission, and drive axles for as long as you own the vehicle. 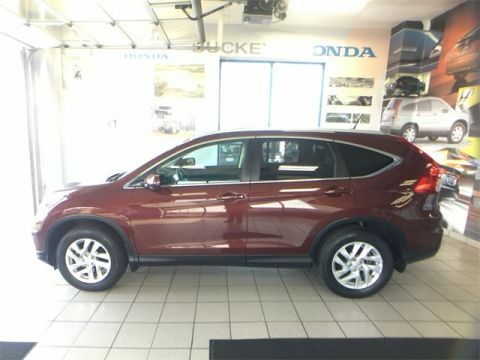 Contact us today to see if this vehicle qualifies. 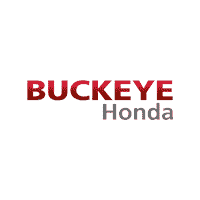 740-653-7678 www.buckeyehonda.com.